I was actually going to save this post till later in the week but I couldn’t resist! I’s SO glad I bought a couple of the Too Faced Melted Lipsticks in my Sephora haul, they’re absolutely fabulous! 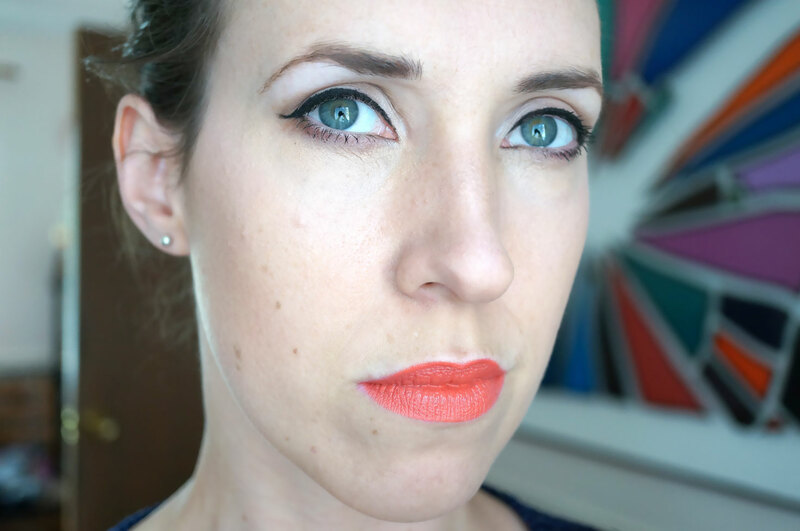 So fabulous in fact, I’ve officially said the Melted Violet lipstick is my favourite product of the year! I cannot fault this lipstick at all. If you missed my Melted Violet review, you can check it out here. 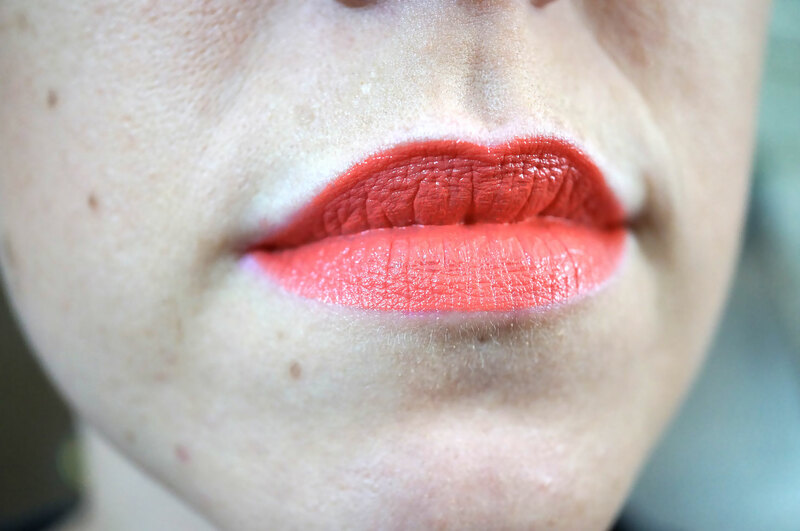 So this is the Melted Coral Lipstick and it completely lives up to my expectations after Melted Violet. This is the most perfect coral colour ever! I can’t even tell you how happy I am with it! It’s bright enough to be noticeable, but it’s not too bright to wear every day. I know I’ll definitely be using this up quickly! Sorry this review is a bit short and sweet! 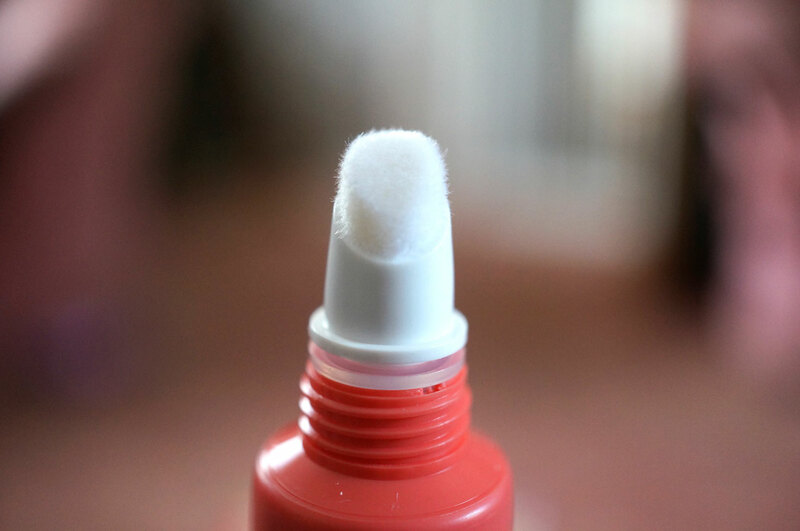 If you want to read more about the lipstick make sure you take a look at my Melted Violet post. What do you think? 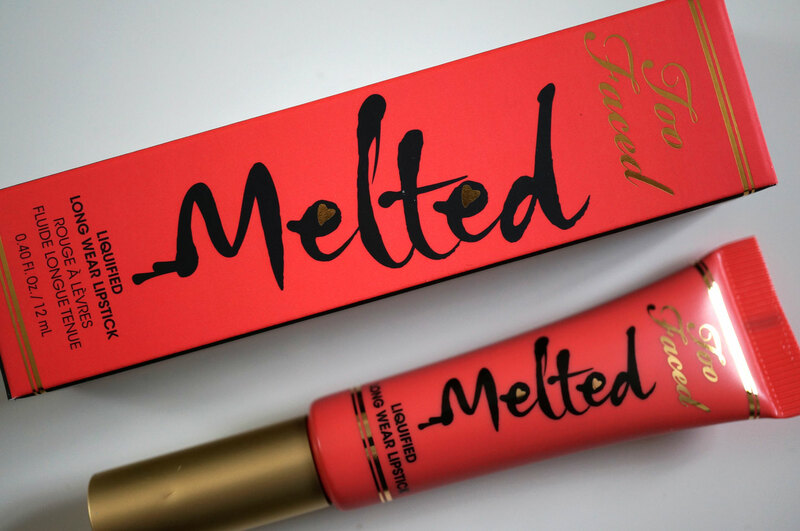 Have you snapped up any of the Melted Lipsticks? Previous Post Some Necessities From Boots… | Ok it’s a Haul! Next Post Ebay Basket Wish List #1 Festival Fashion! This looks stunning on you, what a gorgeous shade!! Gorgeous packaging and beautiful shade, i must try one of these! You look gorgeous, it really suits you!